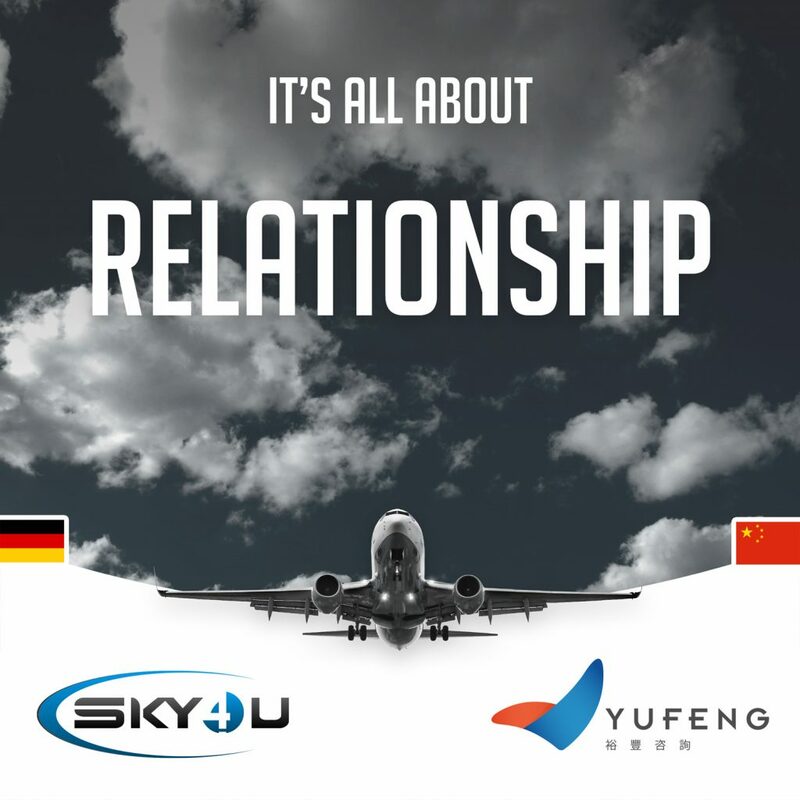 SKY4u Berlin are proud to announce our new partnership with YUFENG Consulting China! Established to help pilots relocating to China, YUFENG Consulting focuses on the essential steps needed in settling into life abroad. Recognising that pilots are in short supply in Asian aviation, YUFENG Consulting want to ensure a smooth transition for European pilots to the Asian aviation market. Specialising in supporting pilots with Medicals, ATPL and CAAC checks as well as contracts and accommodation, YUFENG Consulting are the first stop for pilots moving to China. How does SKY4u fit in? We will be providing simulator Screening Preparation to pilots who wish to start their career in Asia. Taking place here in Berlin, SKY4u will offer Screening Preparation in our own Boeing 737 NG Simulator located in the Lufthansa Aviation Training Centre. For more information email us or register and mention SKY4u in the comments section. Screenings will be held in Berlin 04.-06.09.2018! So apply now.